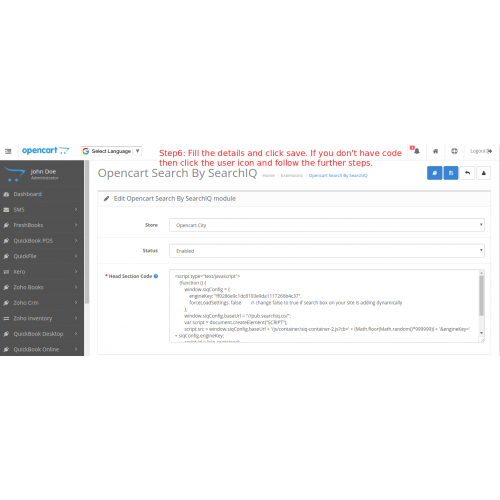 Opencart Search By SearchIQ modules connects your opencart site with SearchIQ. The module allows you to add the instant search feature in few clicks. 1. 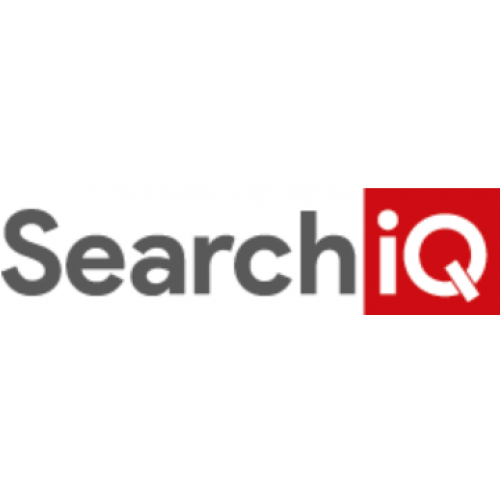 Integrate SearchIQ in your site. 2. Add the instant search feature on your site. 6. Admin can fully customize search result. 7. 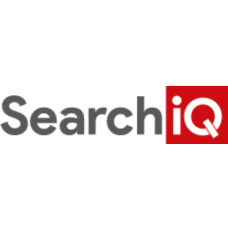 Set instant search in few clicks. 8. Improve your search result that will help customer to find products easily. 9. Add search suggestion on your site. 10. Add autocomplete search on your site.